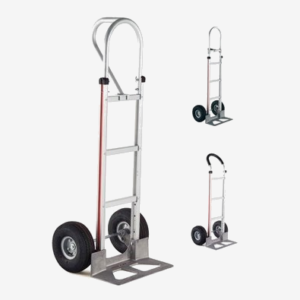 Trucks for your specific needs are available at Casters of Amarillo, Inc.
Casters of Amarillo, Inc. offers a large selection of various trucks. 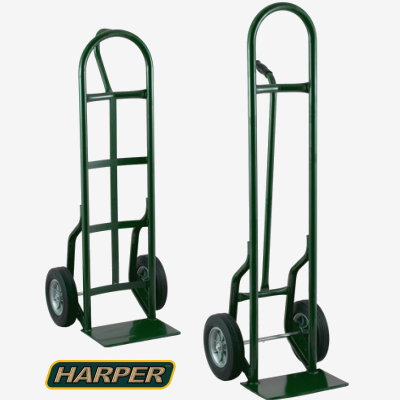 These trucks allow you to easily and safely move and manage materials and products in most environments. 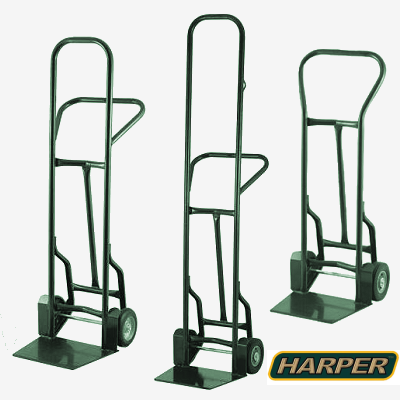 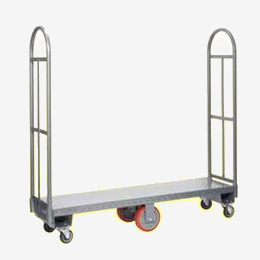 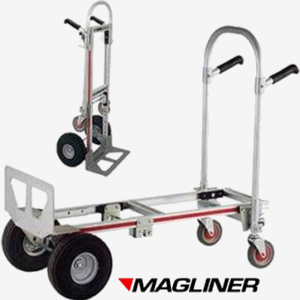 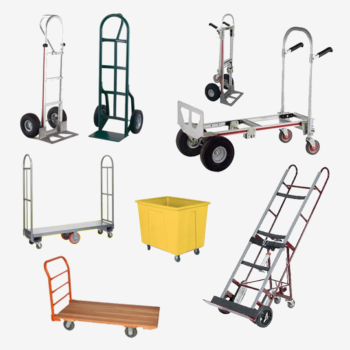 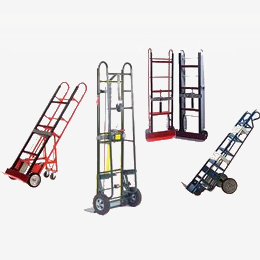 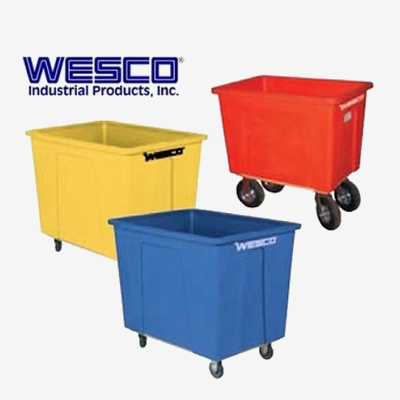 We offer many types of equipment such as service carts, drum trucks, hand trucks, pallet trucks, platform trucks and much more top of the line equipment. 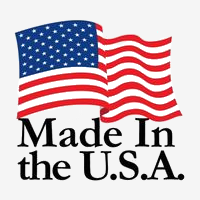 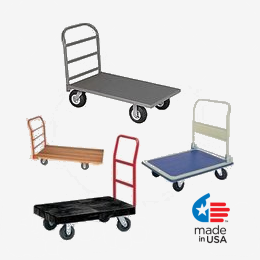 Made in the USA, our top quality brands from well known manufacturers will ensure that your material handling equipment is ready to get the job done.